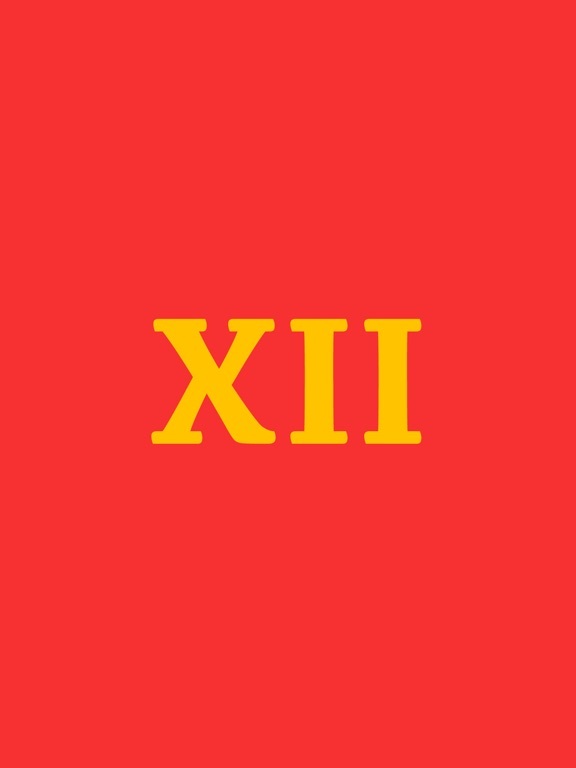 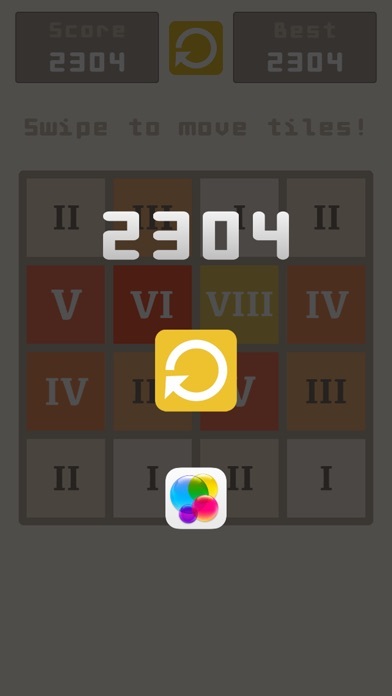 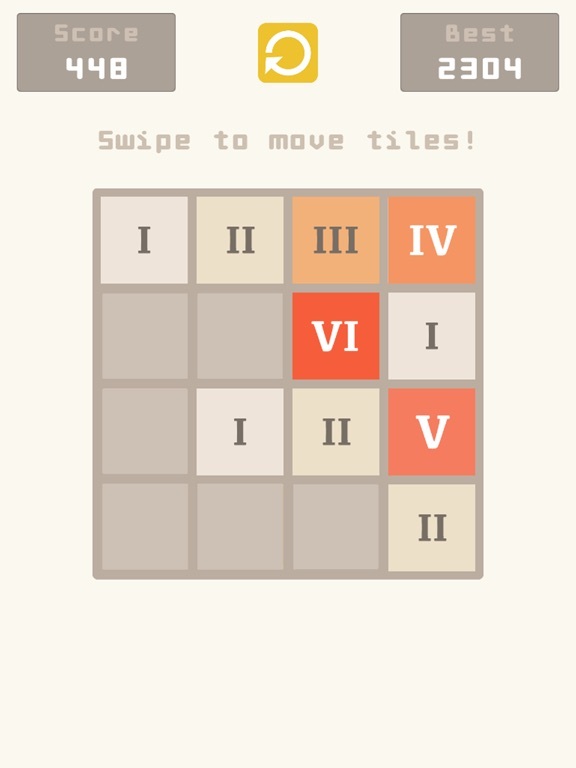 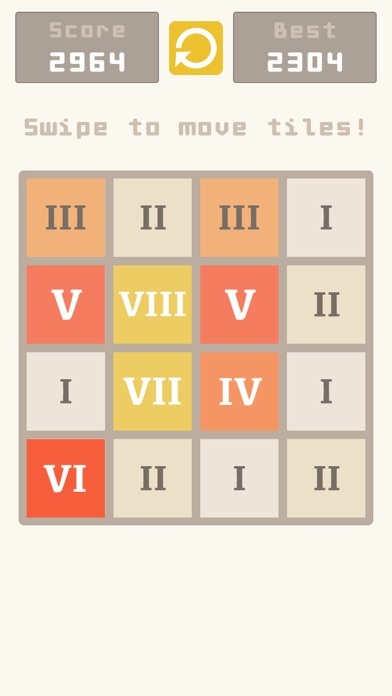 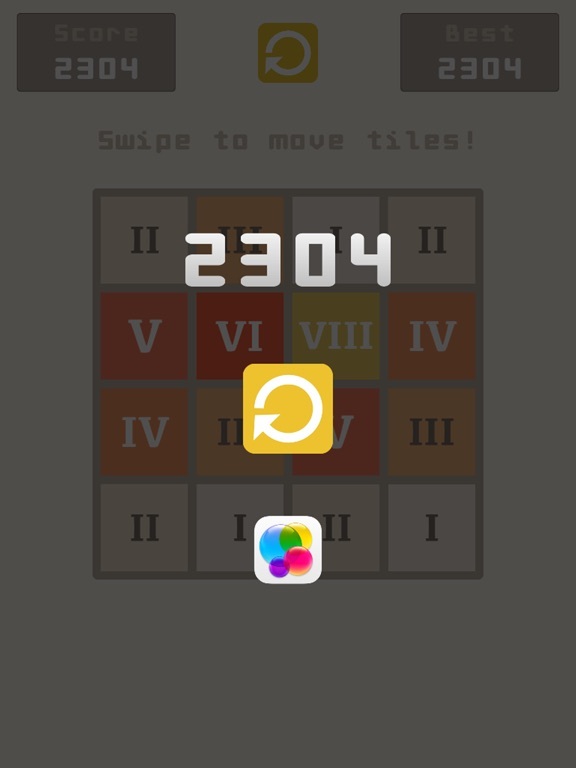 The classic puzzle game: XII Swipe to move tiles, two same tiles can merge into one. 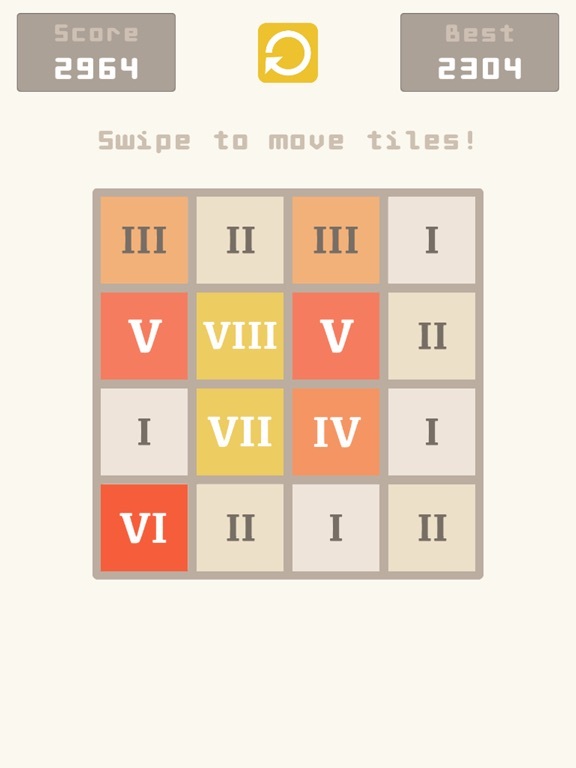 I + I -> II II + II -> III III + III -> IV IV + IV -> V V + V -> VI VI + VI -> VII VII + VII -> VIII VIII + VIII -> IX IX + IX -> X X + X -> XI XI + XI -> XII Get the XII tile and break record! 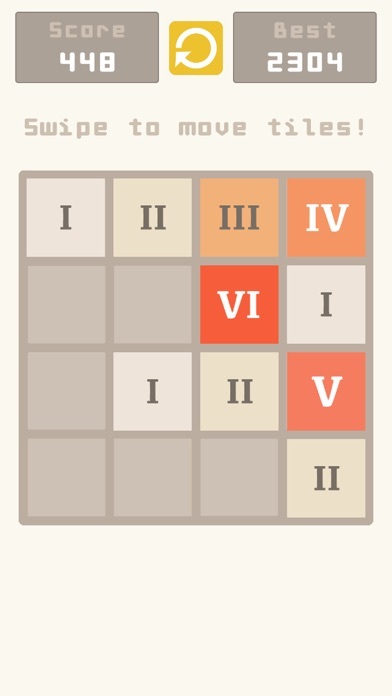 Sheesh... 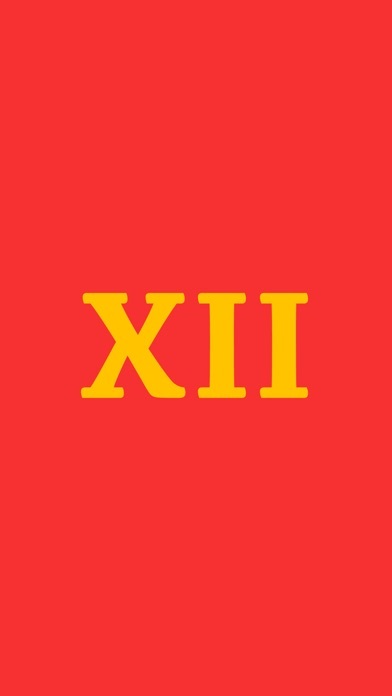 I clicked on this thinking it was a spinoff or a clone of one of my favorite FPS games from way back called XIII.